Tomorrow husband has a wine and cheese opening to officially debut photographs from his Highway 61 journey in the fall. I might have gone a little overboard on the cheese selection, but I never allow guests to go hungry. One of the cheeses that we’ll serve both in block form and in a fromage fort is Kerrygold, a sharp aged cheddar from Ireland. 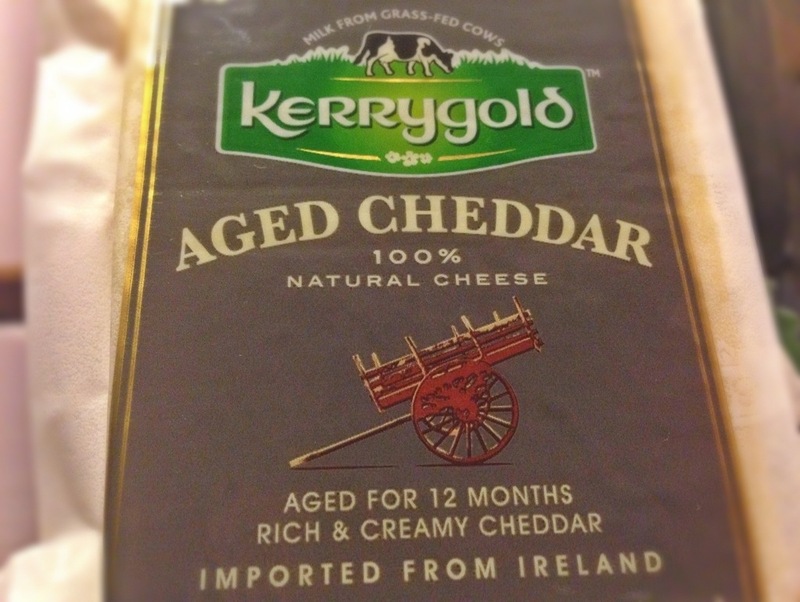 My mother introduced me to Kerrygold when I was a child. Her grandfather introduced it to her, and the love of this cheese has been passed down through the generations. This is day 346 of Photo 365. Highway 61: Minneapolis to Memphis is open Friday, December 13 at Never Mind Gallery in Saint Paul. This entry was posted in Photography and tagged Art. Bookmark the permalink.